Some day, stem cells will change the world. Today stem cells will change your skin. The future is both exciting and challenging, but the results are immensely rewarding, in the laboratory, in the clinic and now at home. Skin aging is caused by sun damage and the natural decrease in collagen and elastin fibers. 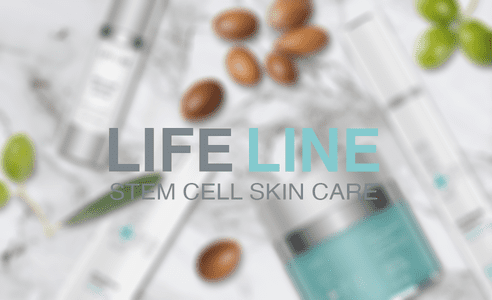 Lifeline Skin Care is the only skin care line based on human non-embryonic stem cells, which helps reduce the appearance of fine lines and wrinkles. 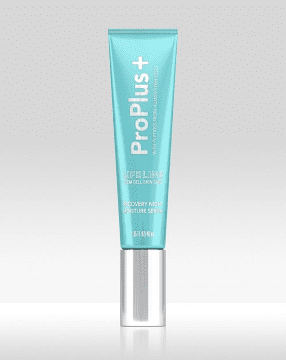 It further provides a firmer, tighter looking, moisturized skin with a radiant glow. 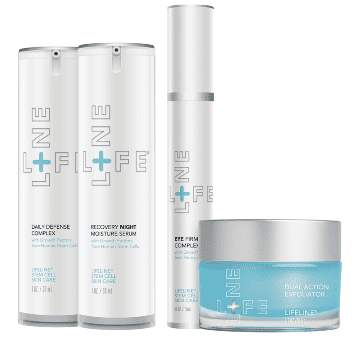 Talk to Maureen today about the amazing benefits of Lifeline Skin Care.